It's almost the start of another exciting month on Netflix, and as always, Netflix reveals a selection of TV shows and movies that will be on streaming in March 2015! For those who live outside of America, you can resort to VPN service to get a USA IP. This March brings tons of great movies, and lots of excellent TV options to add to your list as well. Here is a quick list of several that you might be interested in. Get hold of a US VPN to enjoy now! 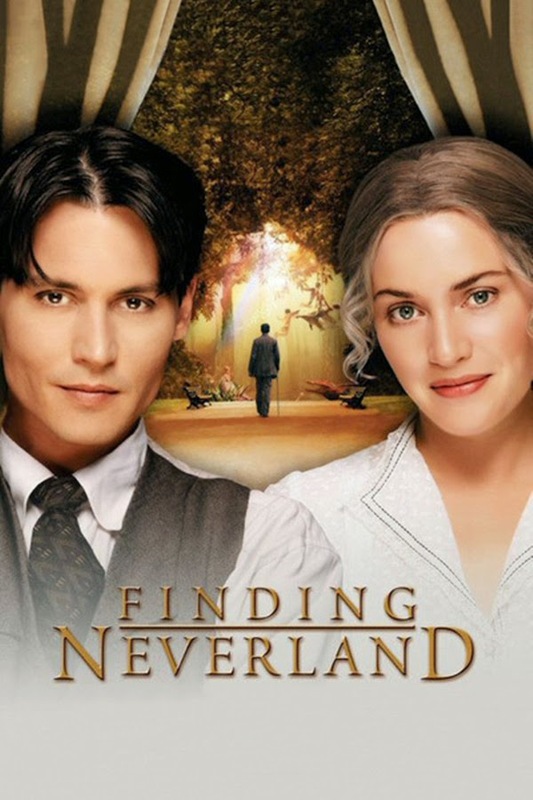 Depp’s ability to tap into the mind of J.M. Barrie for this Oscar-nominated role was charming and heartbreaking. In a role that encompasses many of the actor's real-life qualities—his heart, his energy, his hilarity—Williams shows why his film career soared while other comedians falter and fade. An awkward girl dreams of a date with the school football hero but is too shy to do anything about it ­­- till she learns she’s descended from witches. This powerful true story of one small group of workers overcoming corporate greed to end slavery and abuse in America’s fields will inspire you to demand your food be fair! ABCs OF DEATH 2 is the follow­up to the most ambitious anthology film ever conceived. It features segments directed by over two dozen of the world’s leading talents in contemporary genre film. In his latest Netflix original standup special, Live At Madison Square Garden, Ansari headlines the iconic Madison Square Garden and delivers his most hilarious and insightful stand­up yet. This intimate, humorous, and emotional look at what it means to be a man follows filmmaker David Sampliner’s quest to overcome his manhood insecurities after he learns that he will be the father of a baby boy. 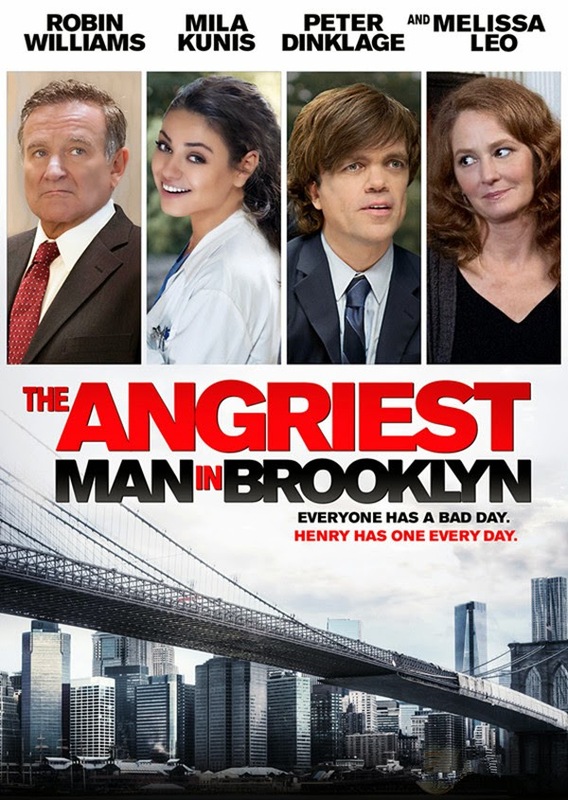 Informed that he has a brain aneurysm and only 90 minutes left to live, bad­-tempered Brooklynite Henry Altmann embarks on a frenzied excursion all over town to mend fences with everyone he’s alienated. A diverse group of single moms come together after an occurrence at their kids’ school ­­- and find they have more in common than they thought. Rather than reveal to his family that he’s lost his job, a family man decides that crime is the best antidote to his financial worries. This biopic recounts the efforts of Cesar Chavez, who served as an inspirational leader to thousands of migrant farm workers in the 1960s and ’70s. Lurk what’s waiting for the Monster High ghouls when they bring their killer fashion to the howlways of the spooktacular Haunted High! A spin­-off of “The Cosby Show,” this sitcom set at the fictional Hillman College launched with Lisa Bonet reprising her role as Denise Huxtable. By the time Bonet left the show in the second season, the solid cast had come into its own. A film exploring the notion that superstar athletes are like real­life Super Heroes with not just superpowers; but personal tales evoking themes and narratives found in Marvel comics. Life Itself may tell the story of a remarkable life, but it's at its most enlightening when dealing with death. “Bloodline” is a dramatic thriller that explores the demons lurking beneath the surface of a contemporary American family. Living peacefully in Switzerland after leaving the CIA, Peter Deveraux is none too pleased to be reeled in for a critical covert assignment. Soon, the resurrected spy finds himself caught in a high­-stakes struggle between the United States and Russia. Garfunkel and Oates follows musical comedy duo Riki Lindhome (Garfunkel) and Kate Micucci (Oates) as they chase success one song at a time. In every episode, Kate and Riki prove to be our voices of reason—the “straight men” characters that magnify the ridiculous, banal or absurd aspects of our day-to-day lives. A multiple personality disorder pits a woman’s organic self ­­ an African American ­­ against her white, racist alter ego in this indie thriller. Combining kung­fu action and hip­hop style, this martial arts thriller relates the saga of a Chinese blacksmith caught up in a battle between clans. If you don't know how to use VPN, please refer to VPN setup tutorials.